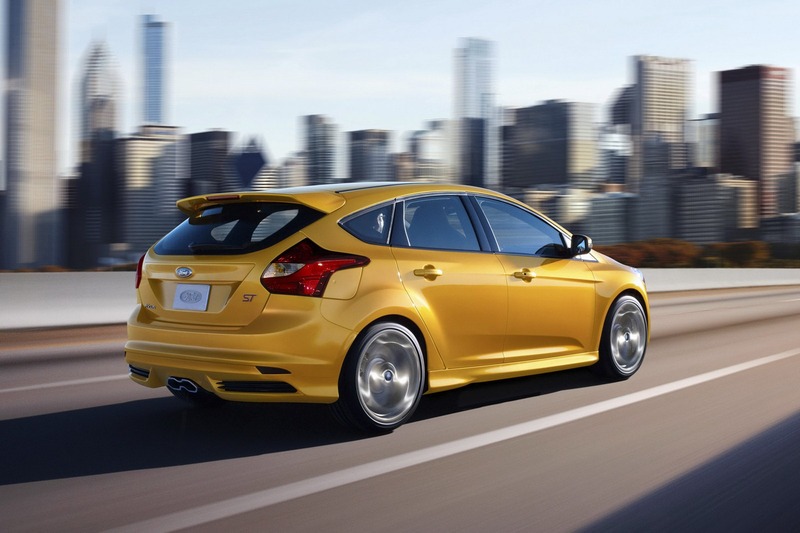 Not officially, but as close to it as possible, the 2013 Ford Focus ST’s pricing documents have been leaked online through a forum of enthusiasts of the car. 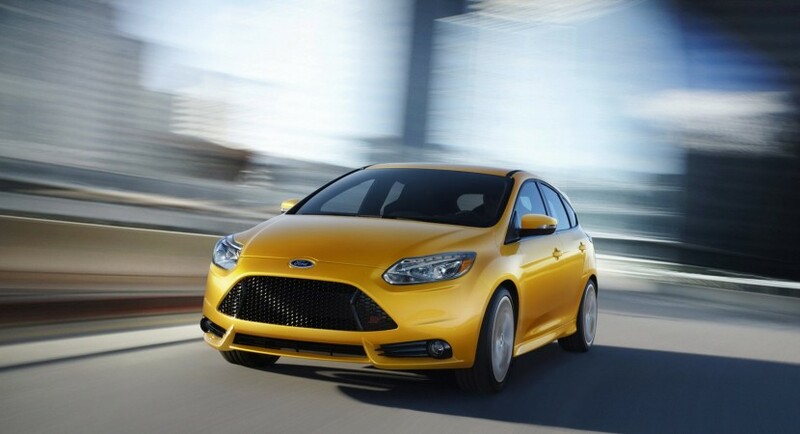 While we wait on confirmation from the Blue Oval we might as well come out with it, the Ford Focus ST is going to get a MSRP of $23.700. Naturally, that will not include destination and handling charges. 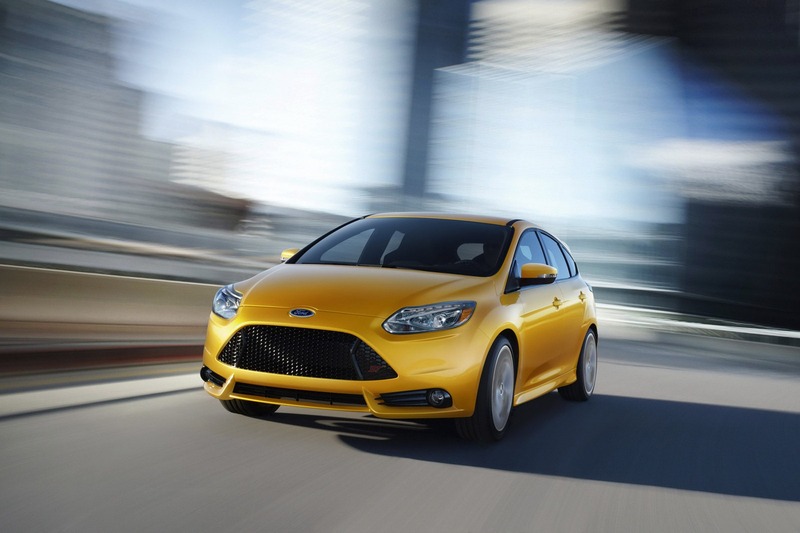 It will however not amount to more than the $795 cost of other regular versions of the Focus. For that what’s at the core of the idea is a 2.0 liter inline four-cylinder gasoline engine which provides some serious punch. 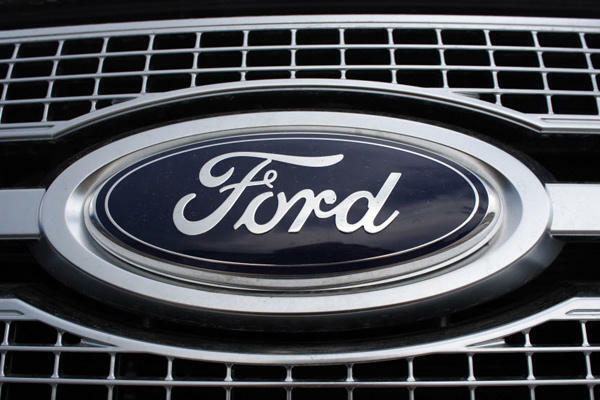 Thanks to the EcoBoost turbocharger technology, the very same powerplant develops 250 horsepower and 265 lb-ft of torque. Sending all that grunt ground is going to be handled by the front wheels alone. They’ll, in turn, be connected to a six-speed manual gearbox and a clever front differential. This posts a similar setup to the Volkswagen Golf GTI but the German hatchback comes with 50 less horsepower and costs a little bit more. Now that we’ve brought the pricing back into discussion, the leak included some of the options and the cost of those toys. The Tangerine Scream Tricoat Paint that’s been the key of the Ford Focus ST displays at various motor shows costs an extra $495, having that finish under the bonnet will cost an extra $35. Finally, there’s two unknown optional packages that cost some 2500 and just shy of 5000 USD that remain to be detailed since they only have a code name attached to them.